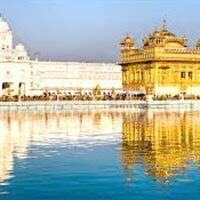 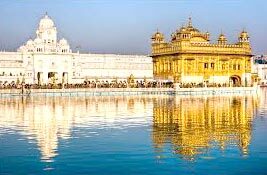 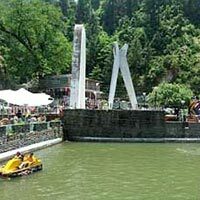 Gargi Taxi Service is a famous tourism agency, based in Jalandhar, Punjab. 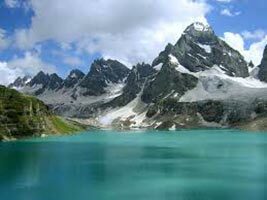 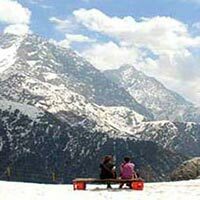 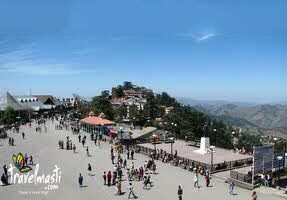 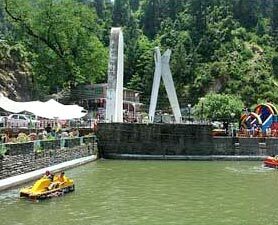 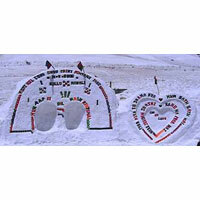 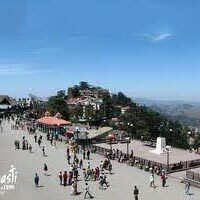 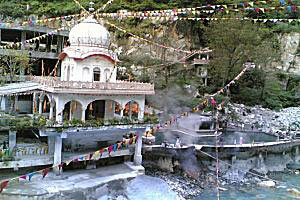 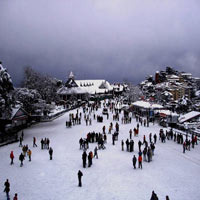 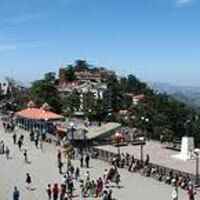 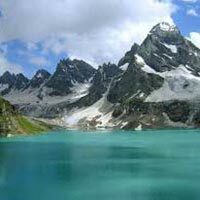 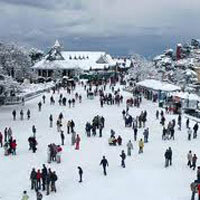 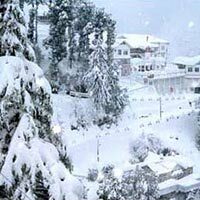 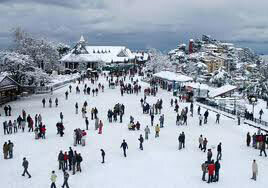 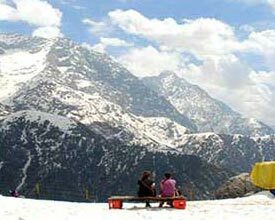 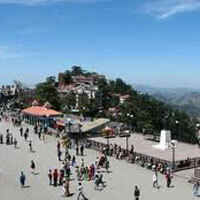 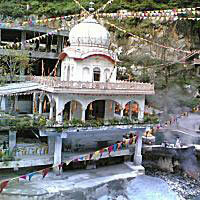 We have packages for Himachal Pradesh, one of the most beautiful destinations in India. 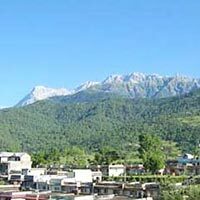 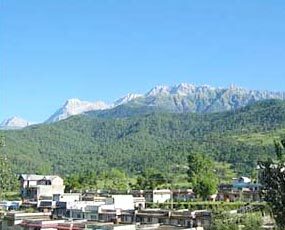 Himachal Pradesh is located in the lap of nature housed in glacial mountains of Himalaya. 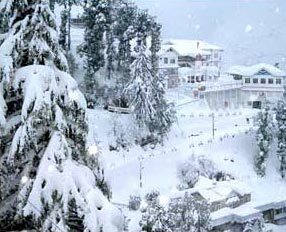 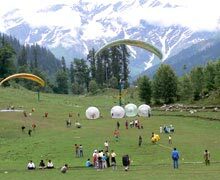 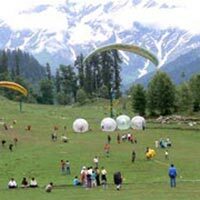 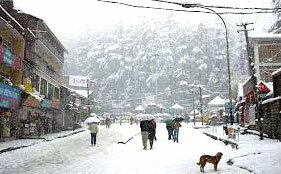 Himachal Pradesh provides excellent environment for the tourists who are interested in enjoying the adventure sports played during snowfall. 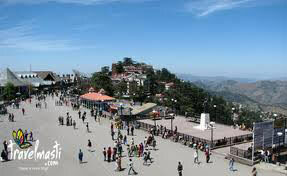 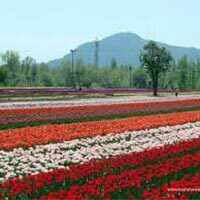 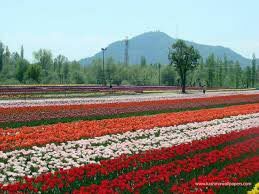 The valley of flower can be viewed in all its floral brilliance in Shimla. 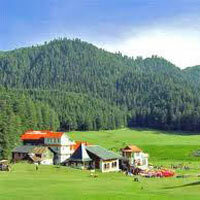 Rejuvenate yourself from the monotonous schedules of daily life by exploring this beautiful destination this holiday. 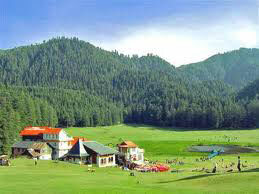 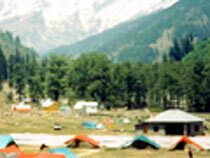 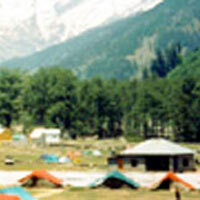 The trekking and hiking experience in Himachal Pradesh is filled with thrills.